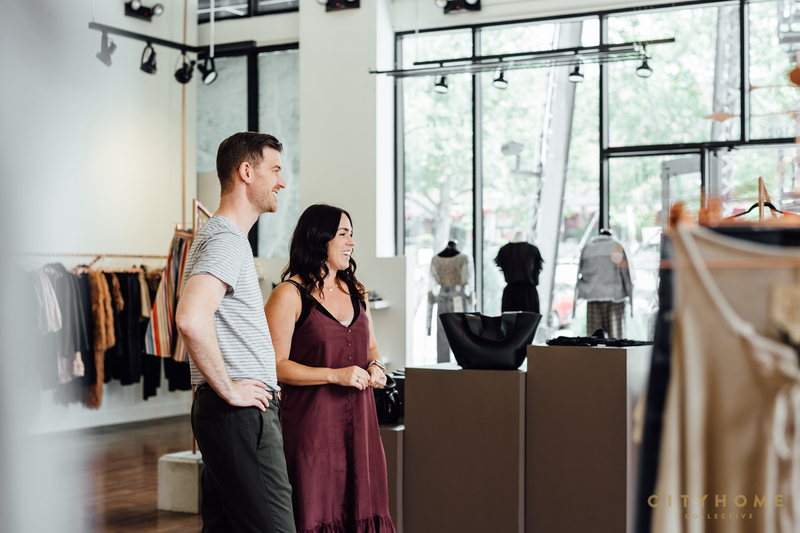 COLLECTIVELY speaking, we have the inclination to celebrate/applaud every idealist and every entrepreneur working to better our city’s ‘scape one restaurant, one event, or one shop at a time. 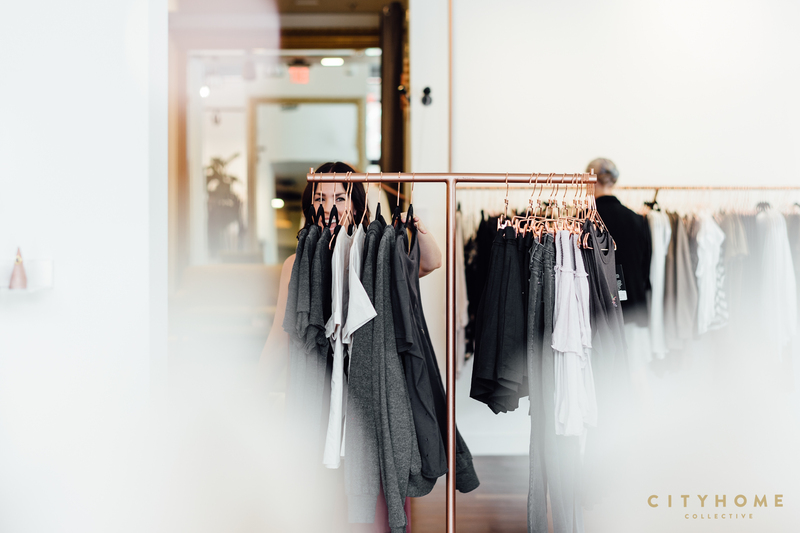 And to that long list, you can add Flight Boutique, a local spot specializing in high-quality threads, shoes, and accessories. 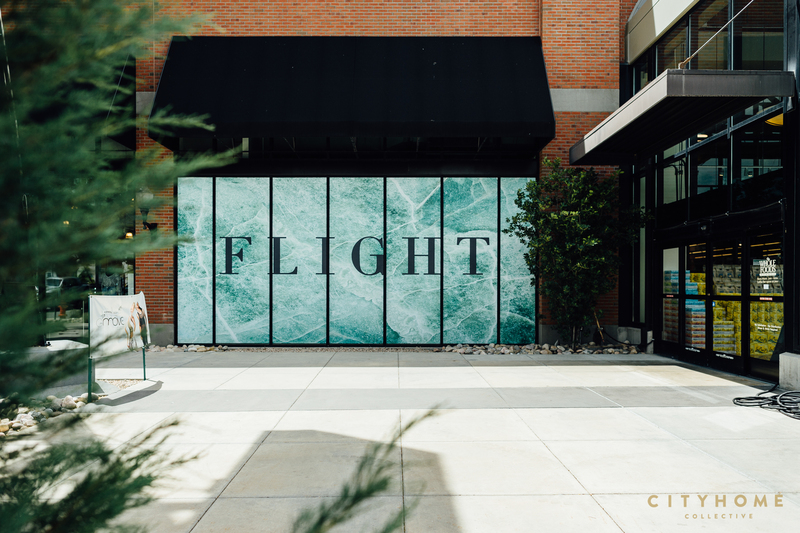 Prior to its opening, Flight was the longtime ambition of owners Kristen Doyon & Blair Isleib. After high school, the two found themselves attending colleges on separate coasts. But nothing quite beats a childhood dream, and three thousand miles couldn't keep them from applying their newfound knowledge to their original Utah stomping grounds. 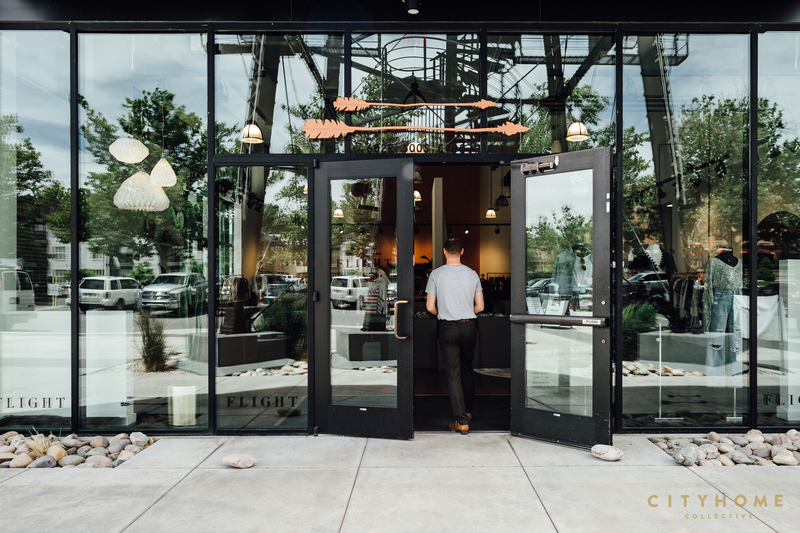 Flight Boutique’s initial Park City location is now 9 years a success. Capitalizing on that P.C. 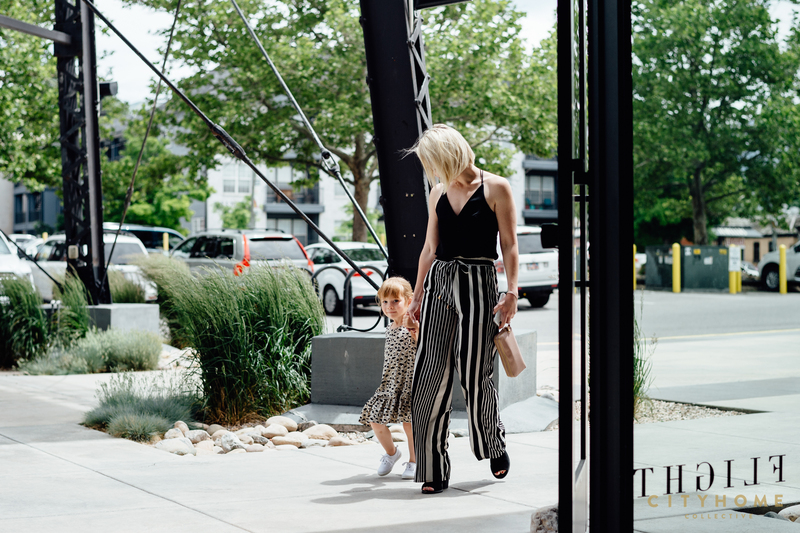 success, Kristen and Blair recently decided to bring their stellar eye for aesthetic to Salt Lake by opening Flight’s second location. 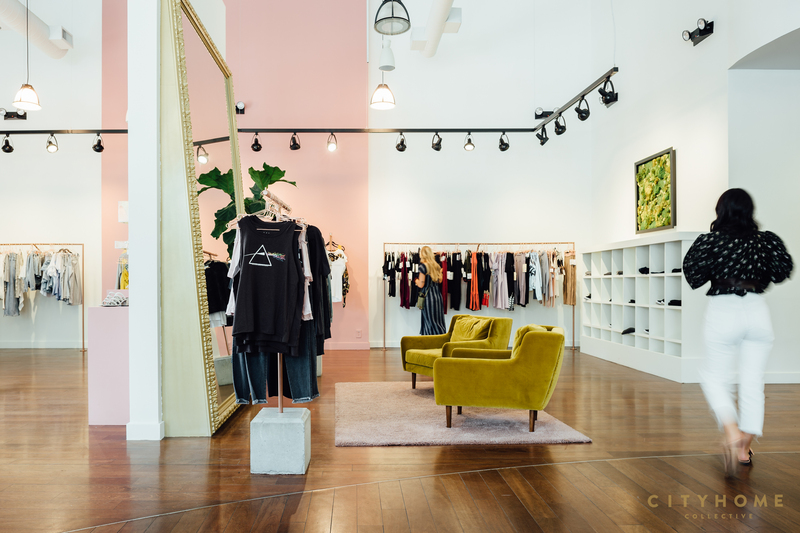 The new digs are superbly situated in Trolley Square, and, following suit with the initial location, the inventory is adeptly curated. 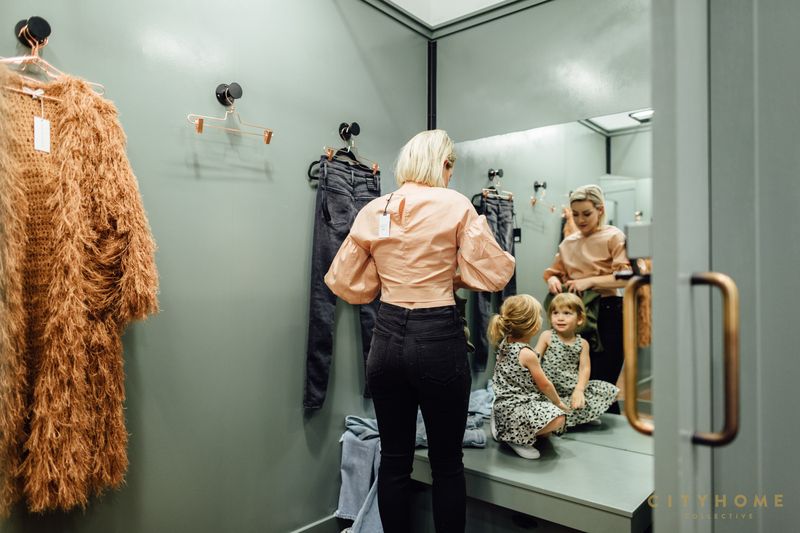 Kristen and Blair source their product from all over the world. 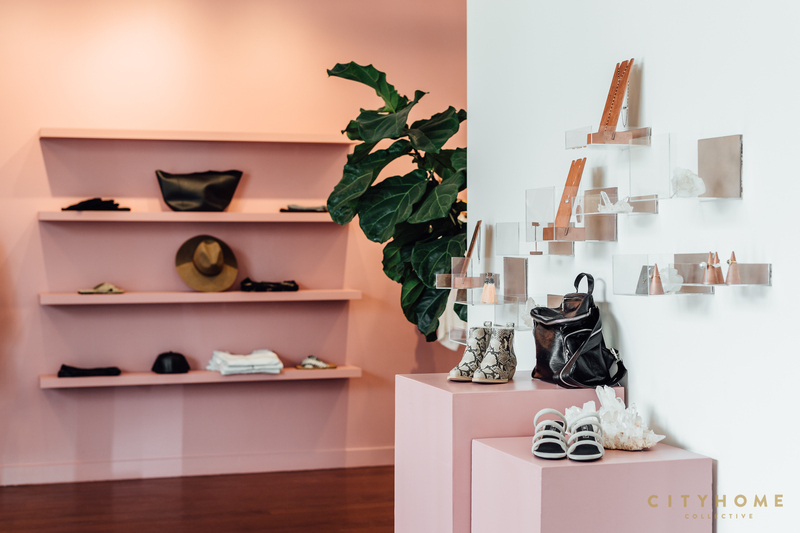 And, through their dedication to good design, they have created a store that is both trendy and timeless. 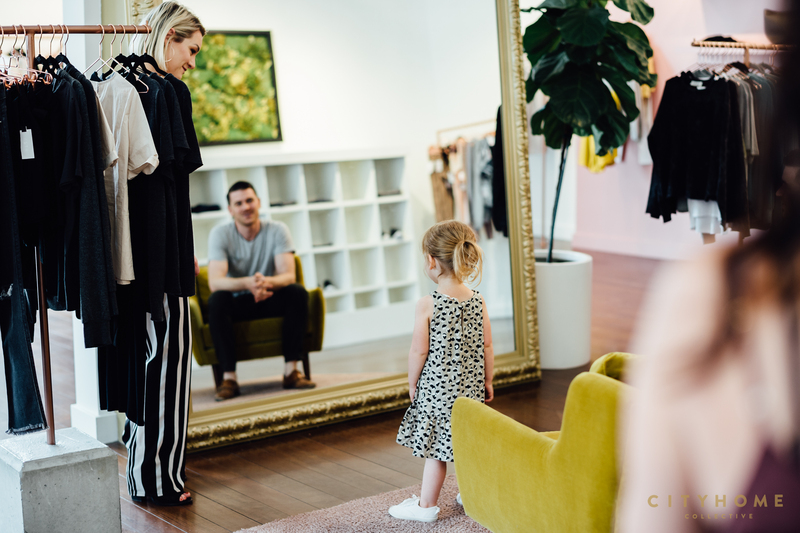 Inside, you’ll find an enviable mix of cute, quality womenswear and activewear, all rounded out by a particularly adorable selection of kids clothing. 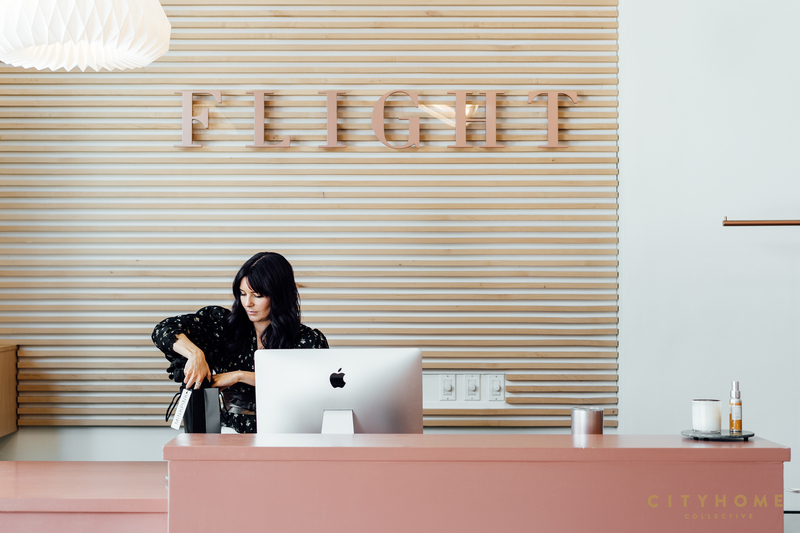 Plus, thanks to a variety of different price points, Flight is an aesthetic, local spot, accessible to all. Just as it was intended to be.